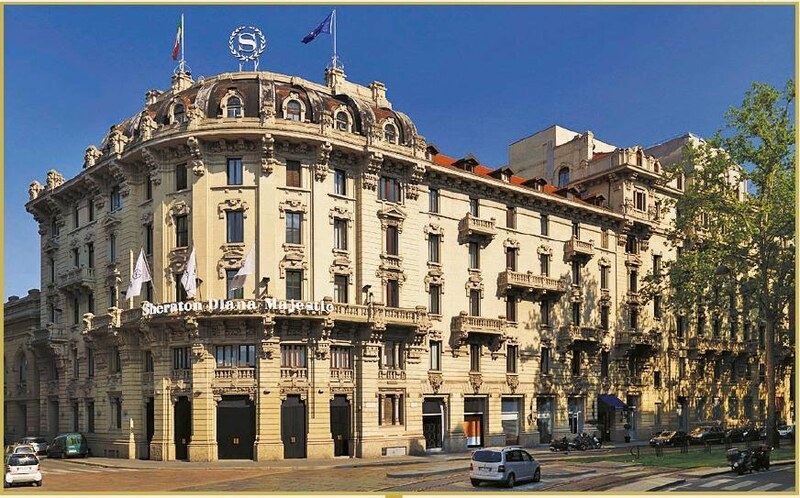 The Sheraton Diana Majestic hotel has 106 rooms and suites based on a classic style, including the new Executive room of the fourth floor, with soft colors and comfortable even in the bathroom, clad in marble. Many of them are overlooking the magnificent private garden landmark for an aperitif. In the lobby area the new “Link @ Sheraton experienced with Microsoft“ where guests can check email, research local attractions, or relax with fellow guests.